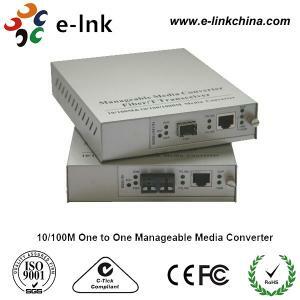 E-link 10 / 100M One to One Manageable Fast Ethernet Media Converter with for sale – Fiber Ethernet Media Converter manufacturer from china (107925687). 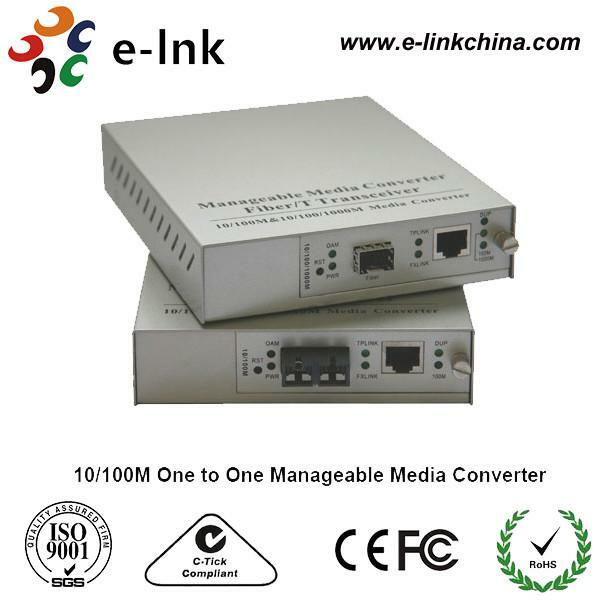 10 / 100M IEEE802.3ah OAM manageable Ethernet Fiber Media Converter can supervise the real time situation of remote manageable fiber media converter and set the functions. 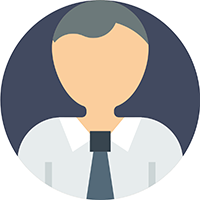 With this system, the response speed of the operator is quickened, the daily maintenance and network expenditure of the operators are reduced, and the serving quality of them is enhanced. standard function LNK-102OAM/LNK-103OAM Series series has two working modes: Master and Slave. Central Office device works at Master mode, and Customer Premise device at Slave mode. The OAM functions are originated by Master device. Link monitoring Report local events to remote device, including Critical Event (voltage and temperature abnormal) and Dying Gasp (power down).